James Dobson, a native of Maine, left New Hampshire on a bike ride across the country to raise money for children's cancer research. He was hit and killed in Mississippi. 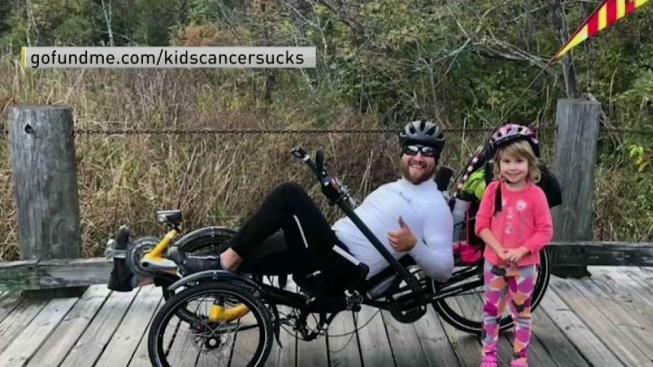 Authorities say a man making a cross-country trip on a recumbent bicycle to raise money for children with cancer was struck and killed on a Mississippi highway. James Dobson of Lebanon, Maine, started in New Hampshire on Oct. 1 for the Children's Hospital at Dartmouth-Hitchcock. 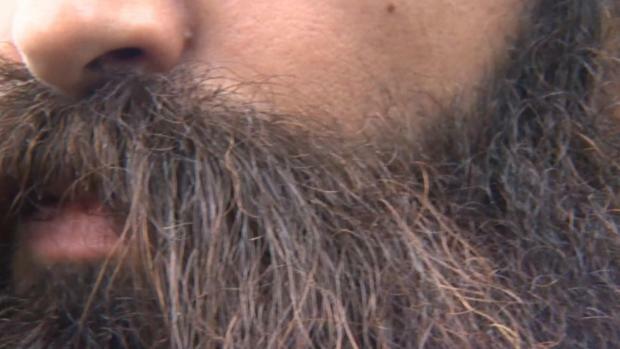 His goal was to ride 60 miles daily, to San Diego.